Aquarium Type: One of the first things new hobbyists should consider before buying fish is what type of tank will be kept. Some of the more common aquarium types are a tropical community tank, a goldfish tank, a cichlid tank or a species tank. 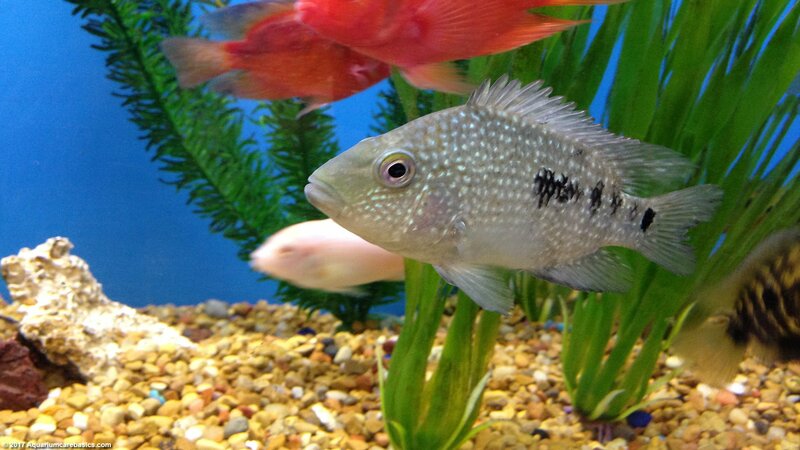 Some freshwater aquarium fish will fare better in one type of tank as opposed to another. 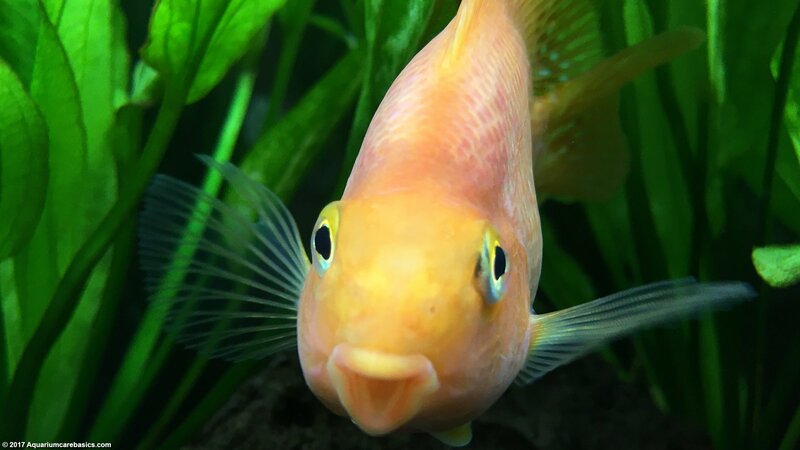 Its not a good idea to keep goldfish in a tropical community tank or a shrimp tank, for example. 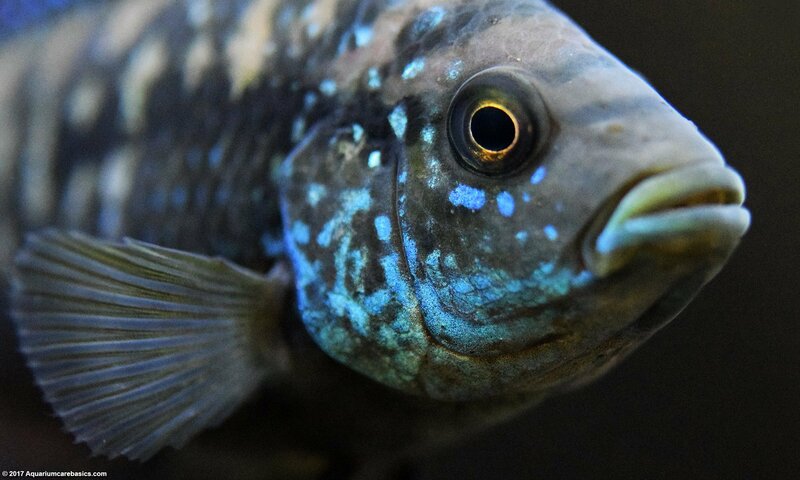 Tank Size: It’s important to keep tank size and aquarium dimensions in mind when considering which freshwater aquarium fish to buy. Each tank has its limitations, as water volume, surface area, bio-load capacity, and living space are related to size. It’s very important to avoid overstocking because water quality will suffer as will the health of the inhabitants. 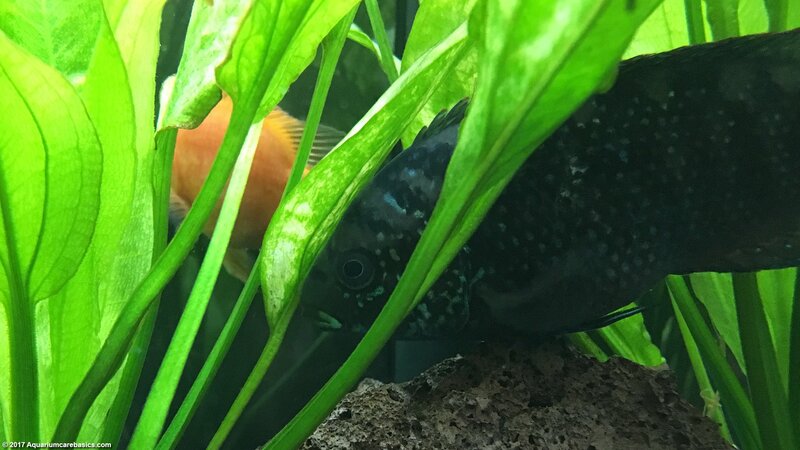 Another consideration to think about is how freshwater aquarium fish relate to one another given the living space provided. 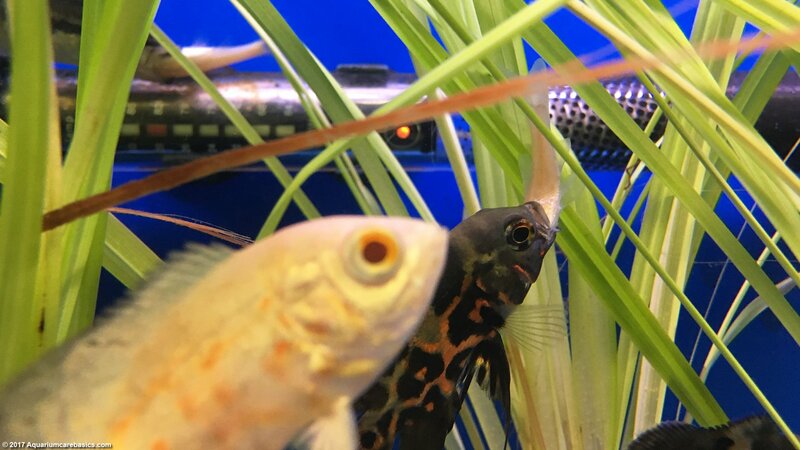 Some freshwater aquarium fish are territorial in disposition. 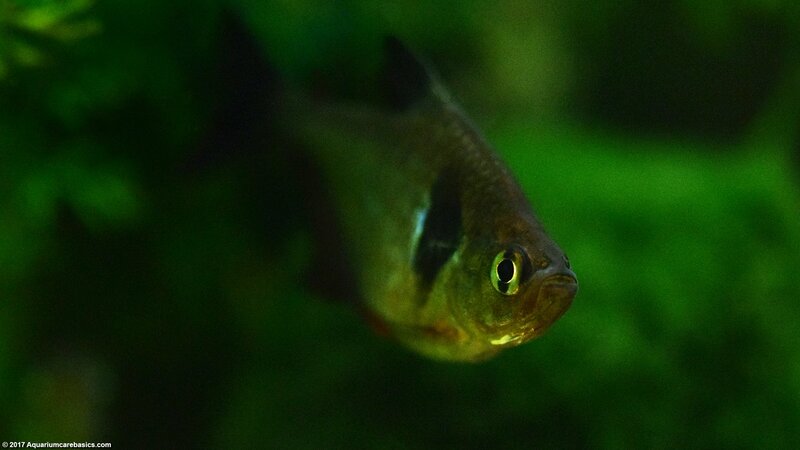 Territorial fish are intent on aggressively protecting their spot in a tank, with intensity increasing in close quarters. If too many territorial fish are kept too close together a tank can turn into a brawl zone with injury to fish the most likely result. 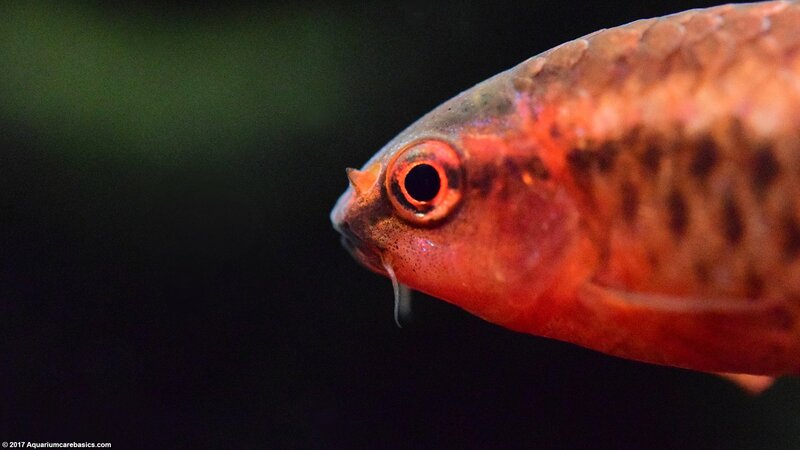 Tank Mates: Another thing new hobbyists should consider before choosing freshwater aquarium fish is whether the fish will make compatible tank mates. 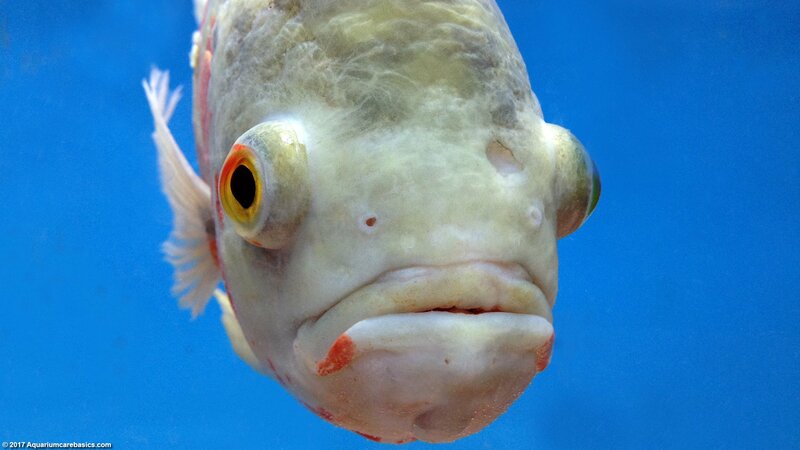 Some freshwater aquarium fish are calm and peaceful while others have an aggressive disposition. Even with aggressive fish, some types are more aggressive than others. 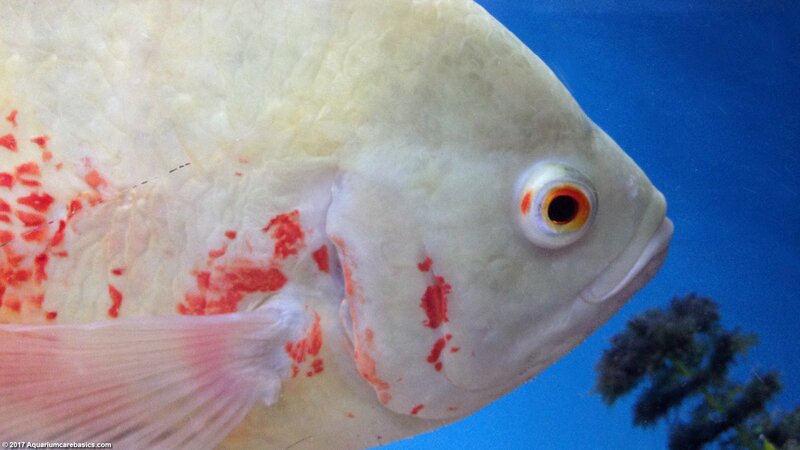 And some behave more aggressively due to the combination of other species in the tank. There is alot to consider when combining tank mates. It’s always a good idea to check with the clerk at the store about compatibility before buying. 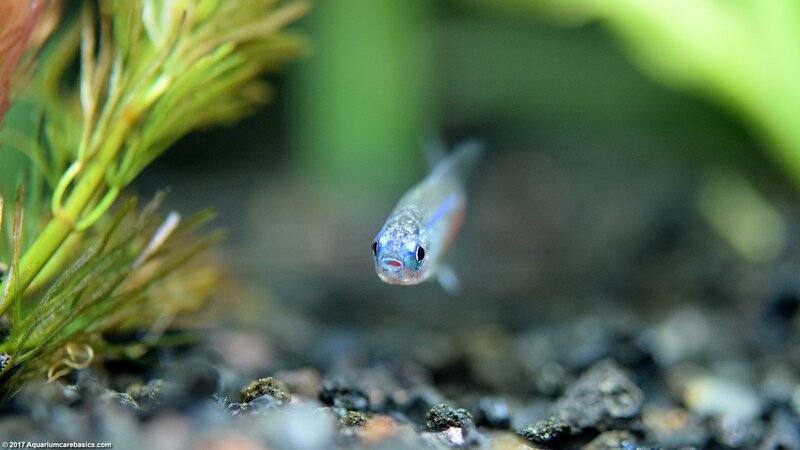 Feeding: It’s important to make sure that freshwater aquarium fish are fed a proper diet and amount of food. Certain types of fish do better on different types of diets than others. Equally important is making sure food amounts are right. It’s not good to underfeed fish. 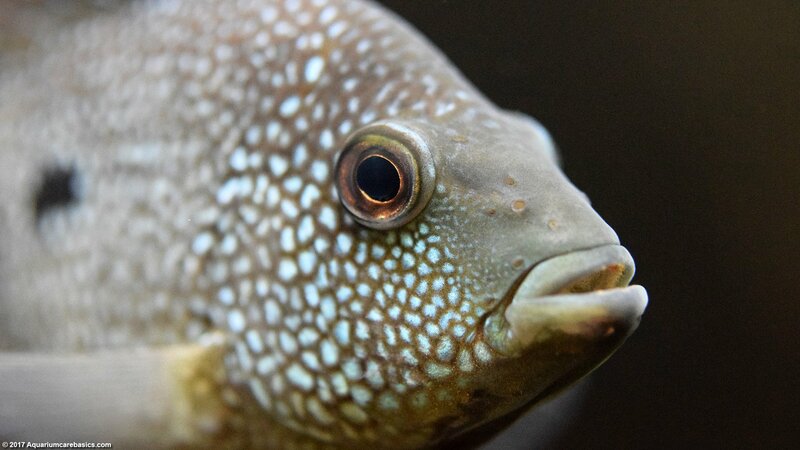 Fish that go hungry may become aggressive toward one another. It’s also not good to overfeed fish, as they may gorge themselves and develop health issues related to that. Overfeeding also causes levels of organic materials to accumulate in a tank, which in turn can cause ammonia spikes and excessive nitrate buildup. Overfeeding strains the capacity of a tank, and is one of the main reasons why water quality slips over time. Cory Catfish: A Cory Catfish is one of the more popular freshwater aquarium fish for hobbyists when stocking their first tank. 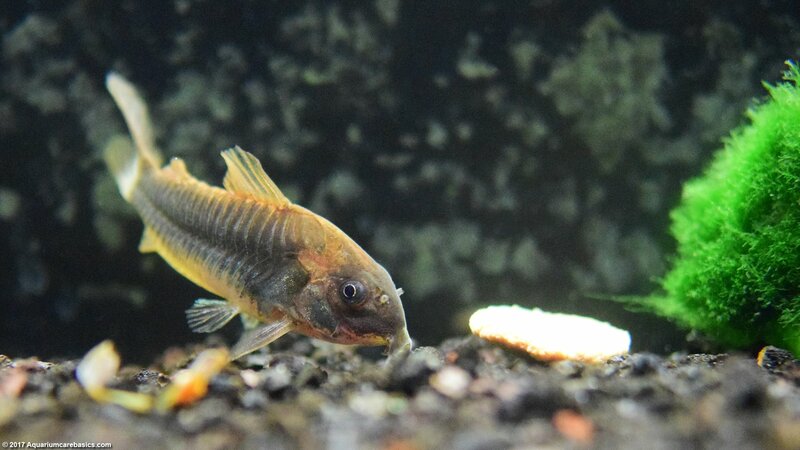 Considered to be a good scavenger, a Cory Catfish is a staple for new fish keepers with low tech tanks. Cory Catfish are peaceful, calm and non-aggressive in nature and seem to stay physically close to others of their kind. Corys also do well in pairs. 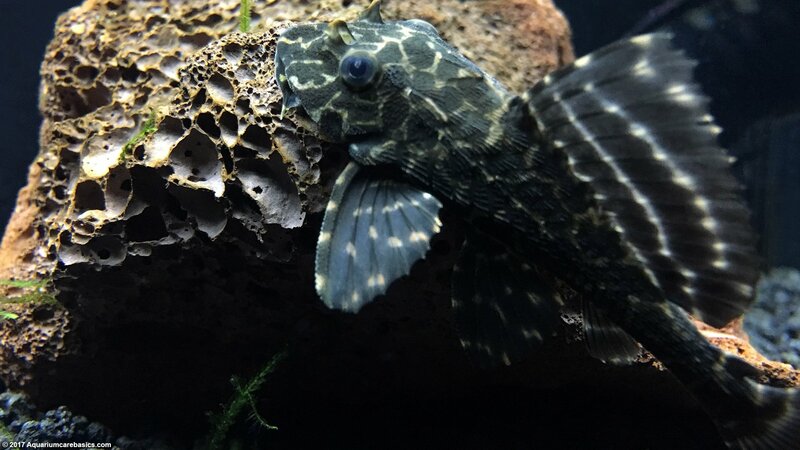 Cory Catfish live in planted or non-planted tanks, but they seem to enjoy tanks with lots of live plants most. 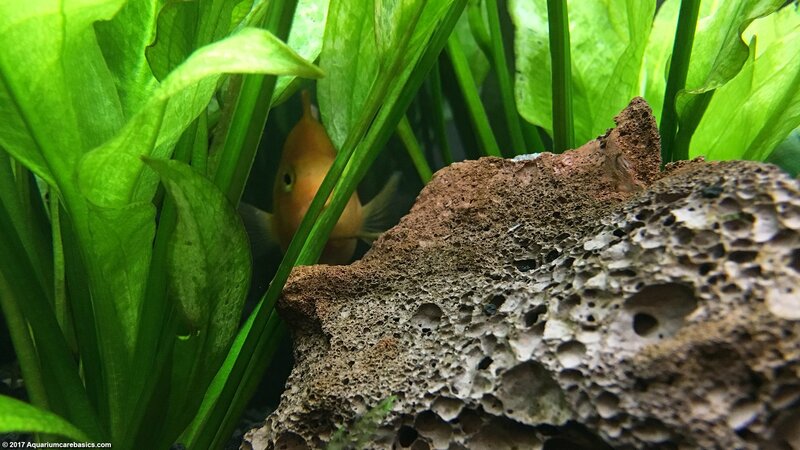 Maybe Corys like the cover that live plants provide, or maybe its the constant supply of edible vegetation that falls to the tank bottom when live plants shed. Either way, keeping Cory Catfish in tanks with live plants is a good idea. 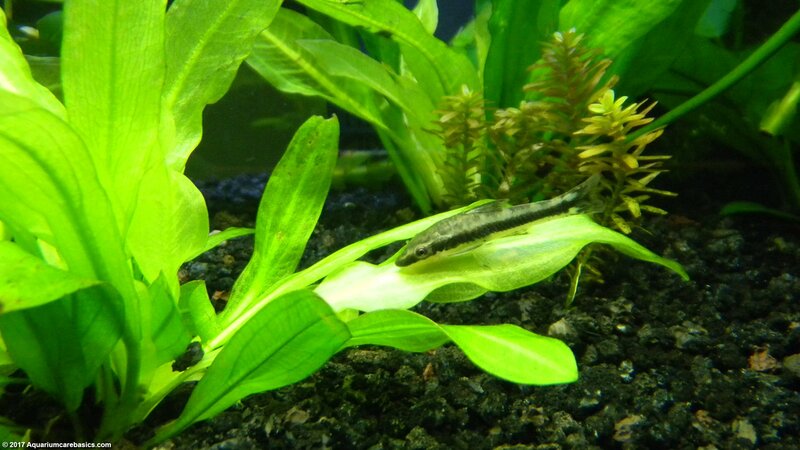 Otocinclus Catfish: An Otocinclus Catfish is a popular freshwater aquarium fish known for its ability to help keep algae buildup under control. 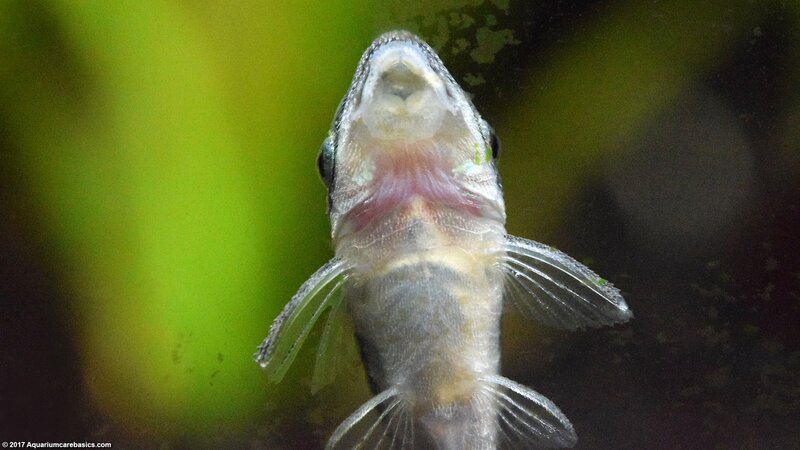 While it can feed on a diet of soft algae, an Otocinclus Catfish should not be considered a solution to algae issues. Algae issues in tanks are caused by underlying imbalances that should be addressed independent of fish being kept. Instead, Otocinclus Catfish should be a considered a fish that feeds on algae, not an “algae solution”. Otocinclus Catfish are small, delicate, and defenseless creatures that need to be kept in tanks where they will be safe. They seem to like tanks with lots of live plants. 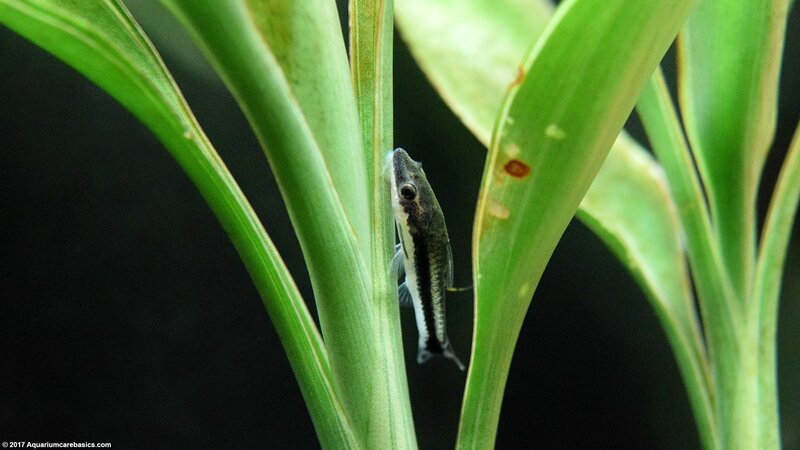 Otocinclus Catfish are one of the most sensitive freshwater aquarium fish around. They are particularly susceptible to sudden water temperature changes and slight shifts in water parameters. Otocinclus Catfish should be added only to stable, established tanks. 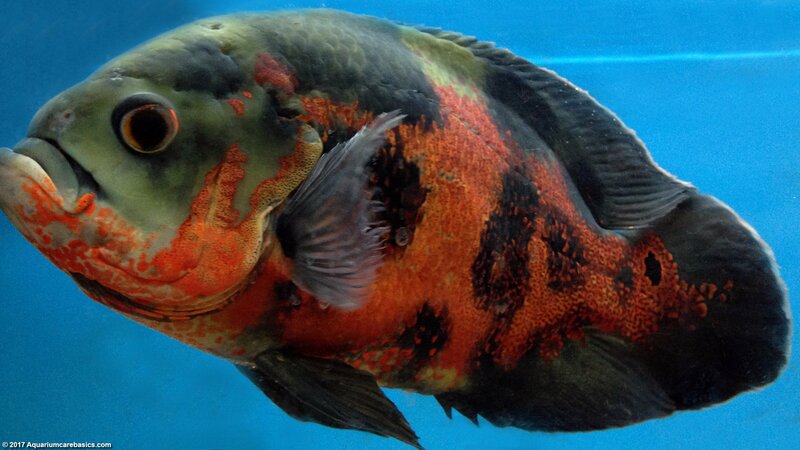 Parrot Cichlid: Another interesting fish to keep is a Parrot Cichlid.